The Exposure EngineTM Gets Your Home Out There FAST! 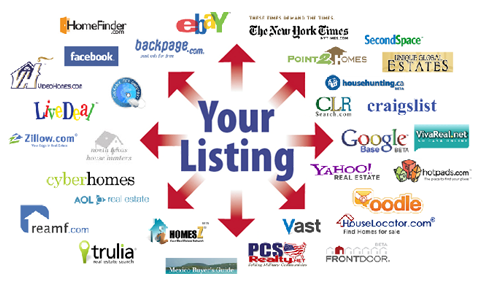 Your Newly Listed Home's Seller Area - What is the Seller Area? We will provide you with a URL and login for your newly listed home once it's in the system!